BEEM courses are fully accredited with AMA (12 PRA Category 1 CreditsTM), CFPC (up to 36 Mainpro+ credits), and/or RCPSC (12 hours) and approved by the Canadian Association of Emergency Physicians. 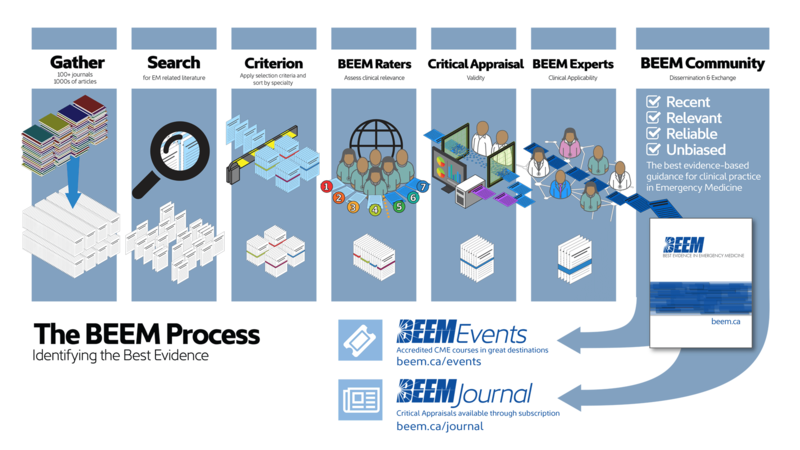 BEEM is uniquely positioned to conduct continuous searches of over 100 medical journals for any emergency medicine-related studies clinical practice guidelines as soon as they are published. BEEM is an independent group of emergency physician researchers and educators and has no relationship with industry. 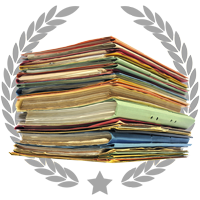 This ensures that our searches, critical appraisals, and commentaries are free of outside influence.